The second in my July 2018 battlefield walks. Today is The anniversary of the battle in 1814. 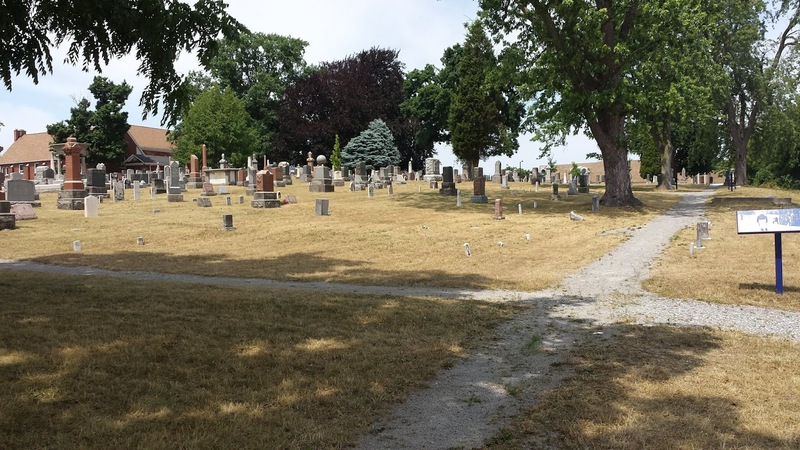 If Chippawa is a battlefield preserved, Lundy's Lane is a battlefield lost—or at least obscured. The urban sprawl of the modern day town of Niagara Falls has almost obliterated the battlefield. Still, there are hidden nuggets to be found to reward a visitor searching for a link to the past. After all, the history of one of the largest, deadliest and most confusing battles of the War of 1812, can still compel one to visit the site. Thanks for sharing your visit! Very cool! My son and I found it rewarding two years ago when we walked the ground. 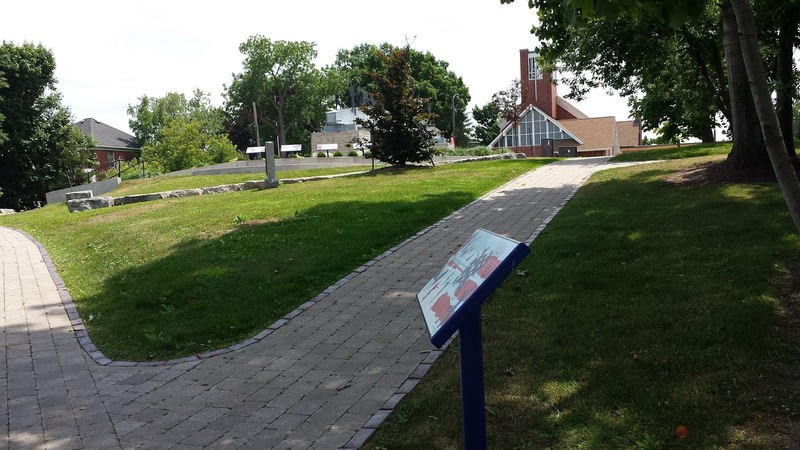 One of our club members (Napoleonic Miniatures Wargame Society of Toronto) lived just down the street from the battlefield was able to hook up with a walking/tour that used to take place. I think it could have been with Donald Graves. That made it extremely interesting. Sadly I don't think that happens anymore.